While we may have been unduly harsh towards the Infiniti Etherea leading up to its big unveiling at the Geneva Motor Show, it wasn’t for a lack of opinion, as we most certainly are entitled to ours. 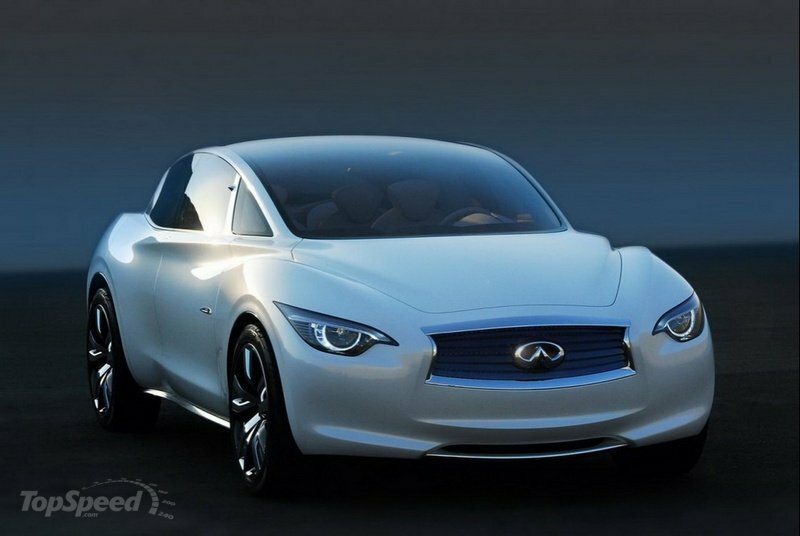 But now that all the teaser images have come to pass and we finally get a good, long look at Infiniti’s new concept car, we’re going to stick to our guns and say that the Infiniti Etherea concept (and not Etheria as it was rumored) should get some more fine-tweaking. As a compact luxury model that previews Infiniti’s future entry-level model geared towards the younger population, we understand the direction the company is looking into by offering an aggressive-looking car to cater to an aggressive and young market. 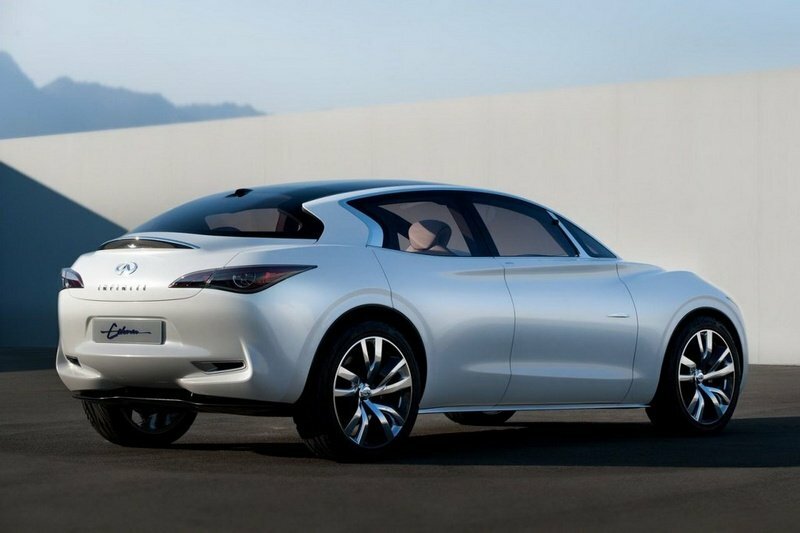 "ETHEREA is about a new type of luxury for younger buyers," said Toru Saito, Corporate Vice President and Leader of the Global Infiniti Business Unit. "It is not just a smaller version of a typically conservative and traditional luxury car." Sure thing, boss. Let’s just hope that the production version of this wild child concept looks a lot tamer and more evenly proportioned. : This review has been updated with the Etherea’s full specs, as well as new images. In their press release, Infiniti pretty much described the Etherea in the following words: "ETHEREA can be summed up as a four-door coupe with five-door practicality – a hatchback that doesn’t look like a hatchback." Paradoxes notwithstanding, we’re glad that we’re not the only ones confused by the Etherea’s overall design. Measuring 4.4 meters long, the Etherea somehow combines the elements of a coupe, a sedan, a hatchback, and even a crossover in one highly confused vehicle. 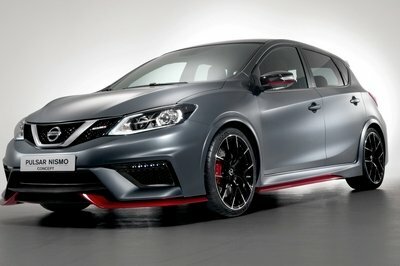 Not that we don’t enjoy the car’s multiple personality problem, but if the Japanese luxury arm of Nissan has any hope of selling the car to the younger demographic, they might try and be a little less schizophrenic with the design. To be fair, the Etherea does have some redeeming qualities to it, including high-tech interpretations of traditional Japanese materials and finishes, including the crescent-shaped C-pillar, which we first saw on the Infiniti Essence concept. 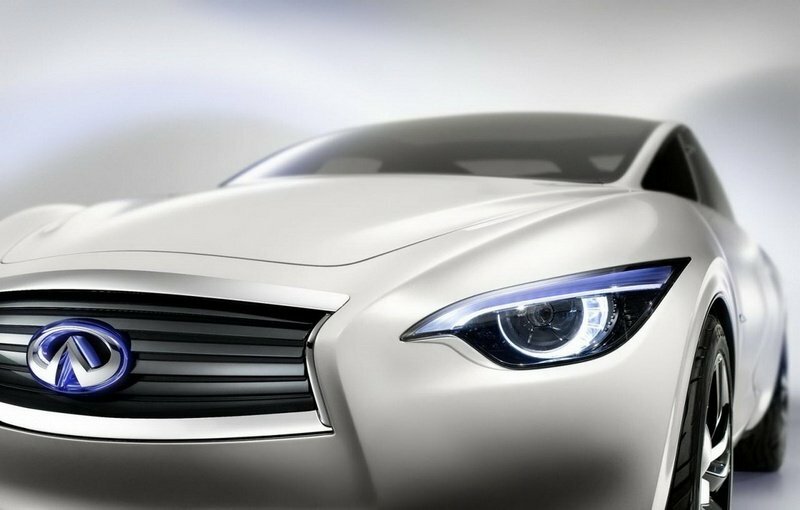 There are also a number of distinctive Infiniti styling cues on the concept, including those headlights that incorporate LED daytime running lights formed like a crescent to accentuate the brand’s so-called ’face’. These particular headlights are set to become a staple for future Infiniti models, for better or for worse. 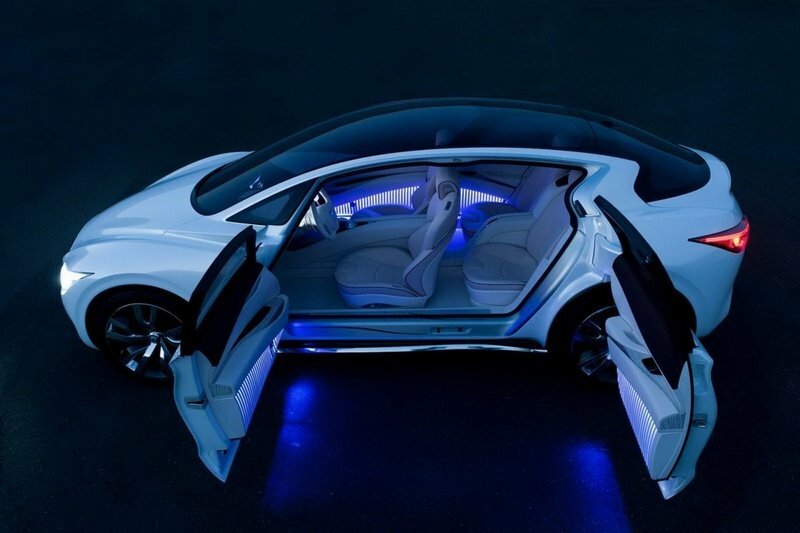 Fortunately, the confusion of the Etherea’s exterior detail is mitigated by the concept’s lavish and upscale interior. Inside the Etherea is a spacious four-seat cabin that has been stamped with Infiniti’s expertise on luxury while at the same time featuring a futuristic control lay-out. Keeping up with its free-flowing, ease-of-access machinations, the Etherea comes with an H-point, which is expected to be higher than what other compact luxury cars offer, and four wide-opening doors that have been rear-hinged at the back and, together with the noticeable absence of a B-pillar, to offer spacious freedom that customers always enjoy. While the concept’s control layout can best be described as "driver centric", the passengers aren’t left hanging and fighting for scraps. The center of the concept’s dashboard has two screens that can be used by both front seat occupants. The dashboard dials just in front of the driver appears to go by the name of "Hamon", which apparently refers to "the ripples on a pond that radiate outward when a pebble is thrown into the water". Looking closer at how the dials were designed, it appears that they come away with the same aesthetic feeling as the dials radiate outward from the central tachometer. As for the brand’s attempt in keeping some of its Japanese heritage on the concept, Infiniti did a nice job using ’Kumihimo’, a kimono-inspired piping on the seats, and ’Inuyarai’, the illuminating vertical strips found on the inside of the doors. The concept vehicle also has a new trim, which Infiniti is calling the ’Kasane-Washi’, which is based on the parchment paper-style finish known as ’Washi’. A redeeming factor for the Etherea Concept is the supercharged 2.5-liter 4-cylinder engine it has under its hood. The said powertrain translates to an output of 245 horsepower and is mated to a hybrid drive system and piped through a continuously variable (CVT) transmission. 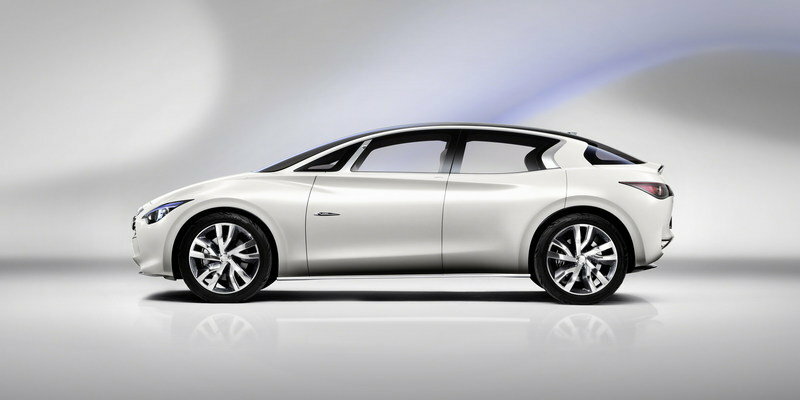 Infiniti didn’t release any prices for the Etherea Concept because it’s, well, a concept. There might even be a possibility that the Etherea Concept is nothing more than just an "exploration" concept and will only be used as a basis for future entry-level Infiniti production models. But in the event that, somehow, it does end up in production, you can expect it to hit a range of somewhere in the $35,000 range. For the sake of competition, we’re going to pair the Etherea up with its ’oddly-configured’ crossover brethren, the Nissan Juke. Sure, they might be a disparity in target segments between the two, not to mention a powertrain advantage for the Etherea, but then again, both these models come from the same world, so by default, a comparison is warranted. For all of the Juke’s aesthetic quirkiness, the crossover does come with an impressive line-up of engines, with the most potent being Nissan’s new turbocharged MR16DDT engine - complete with technologies like direct injection - that delivers a total output of 190 horsepower and 177 lb-ft of torque. 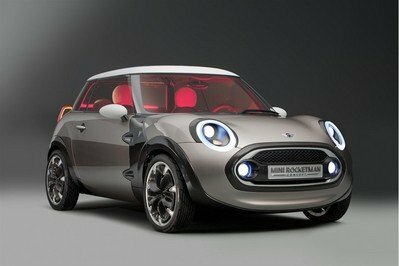 It’s not as powerful as the 245 ponies under the Etherea’s bonnet, but to the Juke’s advantage, it’s already being sold in markets all over the world whereas the Etherea, despite having a pretty spectacular interior detail to compensate for the highly-confusing exterior look, may not even see the lights of the production line. Nice car! The design of the front lights looks like an eagle eye soaring high above the sky. The body curves are good. It Looks very luxurious. 2011 Infiniti Etherea looks very luxurious and stunning with its new exterior detailing. This doesn’t really look like a hatch back. It is amazing that it joined the elements of a sedan, a coupé, a hatchback and even a crossover. Wow very grand upon the first look. A single glance wouldn’t be enough for this car to appreciate its beauty. The bumper and the wheels are amazing. What’s wrong in this car? It’s perfectly okay with me most especially the headlamps as it is really like an eye of an eagle. 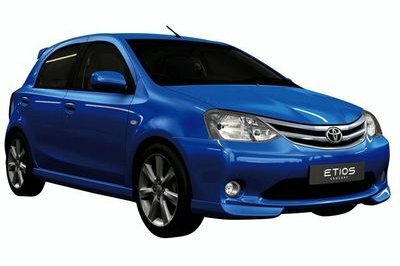 Everyone will love this car for its spacious interior and elegant look. 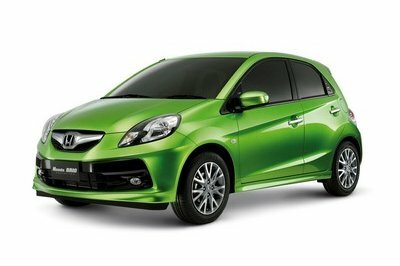 Etherea is making its bossy in its way on the road, Aside from its well-proportioned body works out capable also in its high-performance ability. This is rather kind of dull looking when compared to other large cars. And what’s with those cat eyes looking headlights? Good thing that this one has a great engine under the hood. I love the angst of this Etherea, and I also noticed that its front headlight only gives more an aggressive look on it. Good thing as well that it has an impressive interior which is so spacious and cozy! The powerful engine really caught my attention, secondly is the sufficient technologies of it . Etherea had really the looks of an awesome and cool car. I have to agree that etherea is really a good looking car and I must say that me either was hoping to see this soon because I would really love to have it for myself. I bet no one can’t resist the beauty and the appeal that this etherea had! Well, just like them, I am also so fond with this car. It seems that it is already perfect from interior to exterior features and even with its engine. 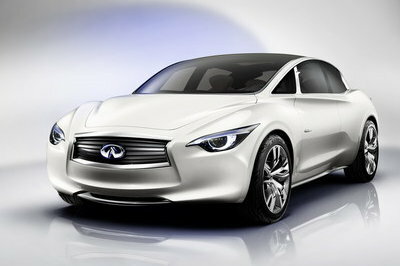 I really love this Infiniti Etherea most especially on its front headlights, it is really so cool on that. Even the interior seems so comfortable! Well, I must say that it is already a complete packaged. Nice impressive luxury car, this look very young and elegant. It stands for a very formal standard and very precise. Very high-end type of car. I have to agree with you Dave Barney, I also find that the headlights of it is so cool and impressive but so much for the looks, I just really hope that the engine is powerful. What really caught my attention is its impressive front headlights. It seems so real and alive even the platform design of this Etherea is very stunning and awesome. This etheria looks like a tired, old car! but I must agree with them that the interior features are quite impressive for it. Etheria is really a fabulous car! I love the over all designed of it, it is so unique and cool either. No one can resists the beauty of Infiniti Etheria had. The powerful engine really caught my attention secondly is the sufficient technologies on it . Etherea had really the looks of an awesome and cool cars. 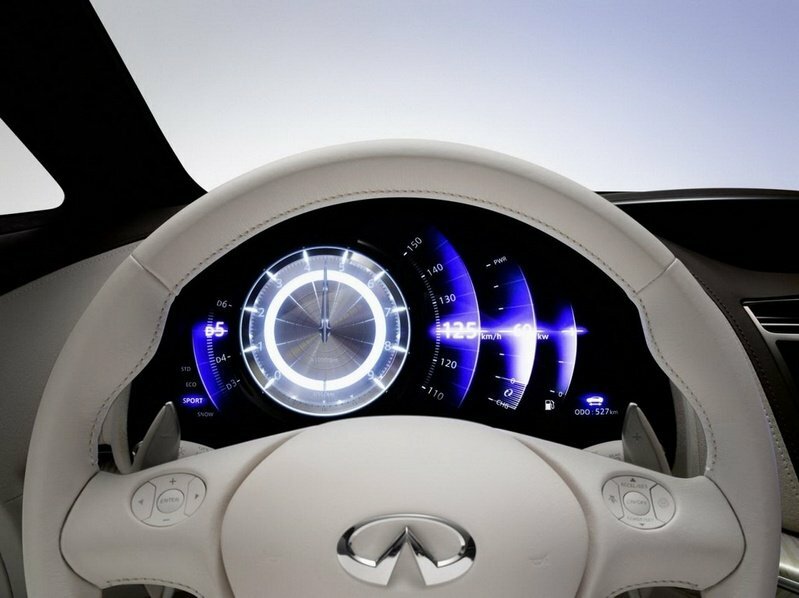 Infiniti Ethereas’ front light is really cool for me, it seems that it is really alive or real. Sorry to Nissan because I think Etherea is already the best. I super love this Infiniti Etherea most especially with its spacious interior and sufficient technology of this. I can’t wait for the production of it, I’d love to see it in person. Oh! I must give some compliments with the powerful engine that the article said. This car really had the angst, and at the same time it is also a sophisticated one. I must agree that the interior is really classy, and the engine is really a powerful for this kind of car.